The roof is a highly functional aspect of your home as it provides protection from the weather and other external elements. Additionally, a beautiful rooftop can enhance the beauty and value of your entire property. For these reasons, new roof installations and replacements are a very important home improvement that can significantly heighten their property’s curbside appeal and exterior aesthetics, and the home’s overall functionality and value. There are several types of roofing materials that homeowners can choose from when considering a new roof installation with shingles.From wood to asphalt or slate, each material has its pros and cons. That’s why it’s so important to carefully evaluate each material in order to choose the best one to suit your personal taste and preference. 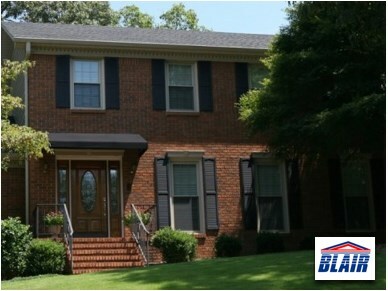 Blair Remodeling offers a wide variety of shingle types to choose from, depending on your preferred style and budget. For more than five decades, we’ve provided Alabama homeowners with quality roof replacement and other home remodeling services. 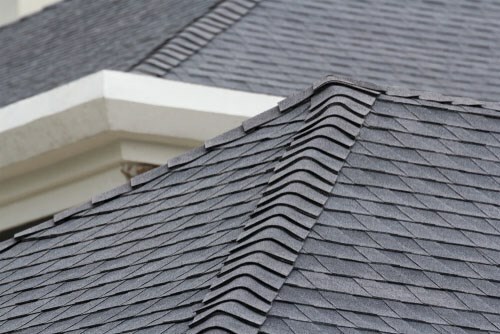 In this article, we will discuss some of the most popular shingle types available to help you decide how to proceed with your upcoming roof replacement for your home. Asphalt Shingles: There are various styles such as 3-tab shingles, architectural shingles, and hip and ridge shingles. Asphalt shingles are the most commonly used type because of its affordable pricing, easy maintenance,and installation, as well as versatile design. Slate Shingles: Slate shingles are made from a particular type of stone. They are waterproof, durable, and fire-resistant. Tile Shingles: This is the most expensive type of shingle available, and is also costly to install. Tile shingles are typically made with ceramic, metal, concrete, polymer sand, copper, and composite. Wood Shingles: Wood shingles are a classic material used in roof replacements, known for their high aesthetic appeal and elegance in design. This is a common choice of homeowners who are aiming for a natural look and feel, although wood shingles do require extra maintenance to keep from deteriorating in looks and functionality. Aesthetic Appeal: Asphalt shingles come in a wide variety of colors and styles—some even look like slate or cedar wood—giving your home’s aesthetic appeal a boost. Affordable: This type of roofing system is more cost-effective compared to others and provides excellent value for your money. 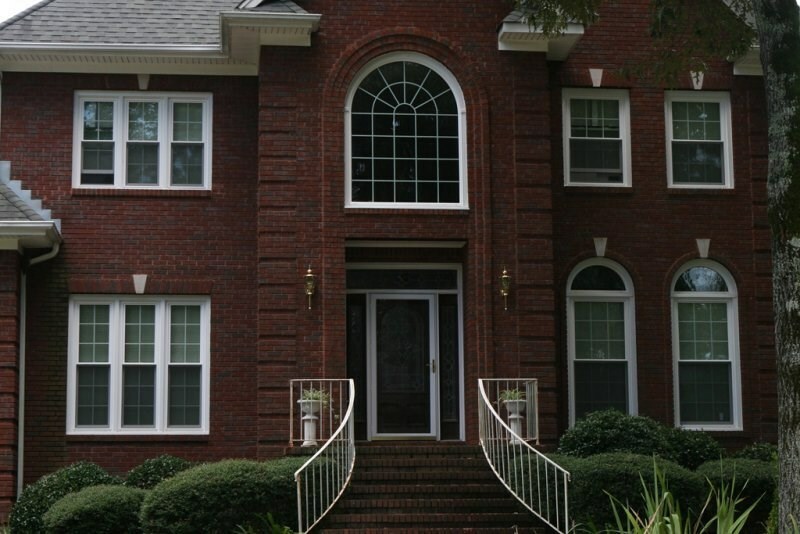 When you partner with trustworthy Birmingham roofers such as Blair Remodeling, you may even be offered accurate and affordable pricing and flexible financing options. Simple Maintenance: From installation to maintenance, asphalt shingles offer simplicity in maintenance and care. 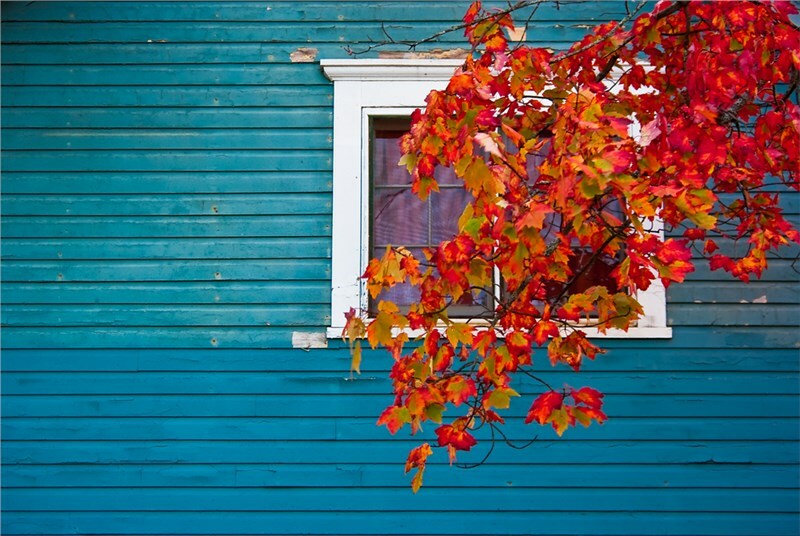 While repairs are easy to execute, it must be done with care to make the shingles last longer. Durability: When properly installed, asphalt shingles are durable, long-lasting, fire-resistant, and leak-resistant. In fact, it can last for over three decades because of its ideal weight. Sustainability: Asphalt shingles are recyclable and are therefore eco-friendly. Comfortable: This type of roofing system insulates well against outside noises,which means a quieter, more relaxing indoor home environment. Timberline Lifetime Shingles: This top-selling shingles line comes in several design options, and is accompanied bya lifetime warranty. Designer Lifetime Shingles: We have a massive selection of attractive and durable shingles that will boost the curb appeal of your home with an elegant designer look. Three-Tab (3-Tab) Shingles: Our most affordable asphalt shingles materials are available for solid and durable roofing protection. TruSlate: Our innovative slate roofing option is designed to be suitable for any type of home and provide the classic look of a real slate roof. And Many More: Blair Remodeling has an online GAF Roofing Wizard app where you can design an actual roof in virtual reality before beginning a real-life installation. Also, we have a GAF Shingle Style Guide which will allow you to assess which option works best for your home, and design consultants to help you evaluate your options and make the right choice. If you want to learn more about Blair Remodeling’s products and services, call or email us today. Alternatively, you may fill out this quick online form to book a free consultation and accurate in-home estimate.